Kangana Ranaut’s Manikarnika: The Queen of Jhansi is heading strongly on weekdays as well after a phenomenal opening weekend. Within a few days of release, this big budget period drama has emerged as another hit of the year due to the power of its engaging content. Presented by Zee Studios, Manikarnika: The Queen of Jhansi has successfully entertained many in theaters and received positive reviews from the critics as well as the audience. As a result, it has gained a solid word of mouth and taken a huge lead over the adjacently released Thackeray. 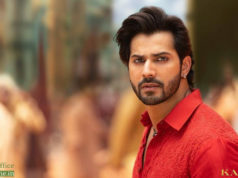 In the first weekend, it did the business of total 42.55 crores that included 8.75 crores on Friday, 18.10 crores on Saturday, and 15.70 crores on Sunday. Now the movie is running on weekdays and still has a very good hold over the audience. On Monday, Manikarnika faced a drop of 41.71% than the opening day and raked the business of 5.10 crores. Then on Tuesday, with a little drop, it collected 4.75 crores & 4.50 crores on Wednesday and raised 6 days total collection to 56.90 crores at the domestic box office. The movie also features Ankita Lokhande, Atul Kulkarni, Vaibhav Tatwawaadi and Danny Denzongpa. In opposite, Viacom18 Motion Pictures’s production Thackeray has also got positive reviews and did the business of 22.90 crores (Fri 6cr, Sat 10cr, Sun 6.90cr). 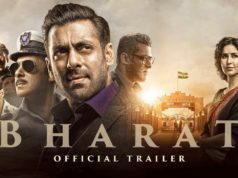 On Monday, with a drop of 46.65% than Friday, it raked 2.90 crore. While on Tuesday & Wednesday, it bagged 2.50 crores & 1.70 crore respectively and raised 6 days total to 30 crores. 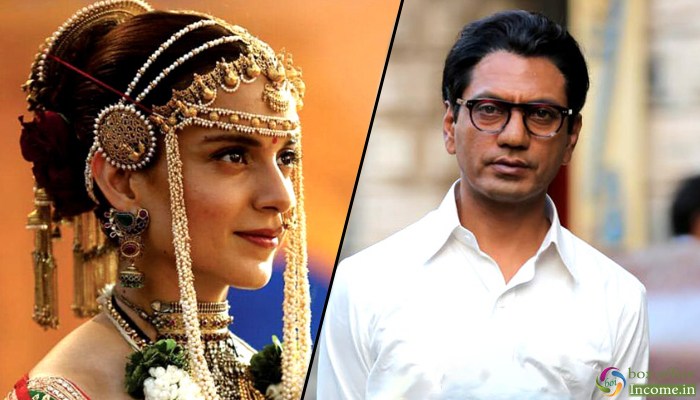 Nawazuddin Siddiqui starrer is staying on to be the third choice of the audiences, while the first one is Manikarnika and second is Uri: The Surgical Strike. Thackeray, written by Sanjay Raut and directed by Abhijit Panse, features Nawazuddin Siddiqui as the main lead.